Over the last few years, Siracusa has become a modish and popular place to stay, with an explosion of chic B&Bs and updated hotels. There's a good choice for the visitor here, and you can find better accommodation at a cheaper price than is normally possible in Italy. The historic centre on the island of Ortigia is composed of tightly-packed buildings and narrow lanes, with traffic restrictions. If you require a hotel with convenient parking, this may not be the best place to stay. Whatever location you are considering, read past guests' comments about parking facilities, and contact your hotel in advance for directions or to reserve a space. There is a cheap public car park at the northern corner of Ortigia which may be your best option. 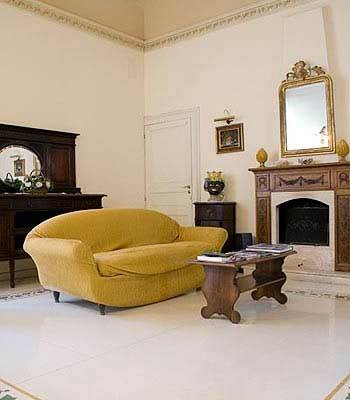 Ortigia is an atmospheric place to stay, and if you want historical character right outside the front door, this is the best area for accommodation. Several of the hotels and B&Bs listed below look out onto the sea or fishing harbour (note that there aren't beaches within the town centre, though). The drawback of staying on Ortigia, though, is that the railway station, the archaeological zone and the museum are all quite a long walk away. A very practical accommodation choice, Aretusa Vacanze offers bed and breakfast in studios and apartments with kitchenettes, giving guests the opportunity of a semi-independent stay. It has the option of two-bedroom apartments, making it very convenient for families or groups. I stayed there and was impressed by the friendly and helpful staff. On an earlier visit to Siracusa I spent several nights at this good-value place to stay. When I visited it was an excellent B&B. Now Casa Mia is marketing itself as a hotel, although its prices are still reasonable. 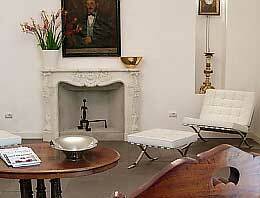 The accommodation is in a small complex of converted apartments, located on Corso Umberto. 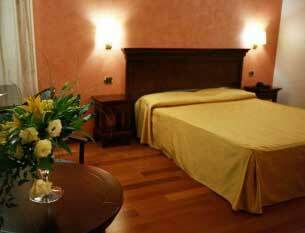 I enjoyed my four-night stay, and found the accommodation comfortable and convenient (walkable from the station and an easy stroll from Ortigia). Rooms are air-conditioned, with televisions and private bathrooms. Breakfast is a generous spread, including delicious homemade cakes, served on a pretty terrace in good weather, and otherwise in a gracious living room. The hosts were welcoming and well-supplied with maps and information. 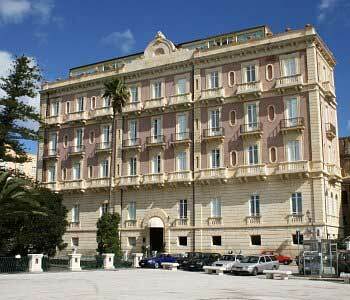 An old-school five-star hotel on the waterfront on the island of Ortigia. The hotel has an attractive rooftop restaurant. Parking is some distance away. Some rooms are at the back of the hotel; it's worth paying more for a sea view. 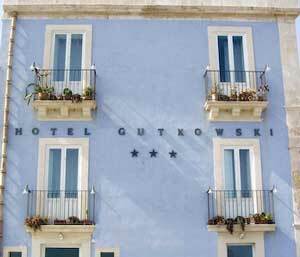 A classy little three-star town-house hotel by the sea on Ortigia, in former fishermen's houses which have been carefully renovated with contemporary touches. There is cheap public parking nearby. A modern four-star hotel offering a brightness and efficiency rather than historic character. The hotel has a rooftop outdoor swimming pool, jacuzzi and sun-terrace. This is a practical and up-to-date place to stay, with convenient car parking and several rooms equipped for disabled guests. It's close to the archaeological zone, but a fair walk from Ortigia. The four-star Hotel Cavalieri is a stylish boutique hotel with modern bedrooms and an elegant minimalist style. It is located on the approach to Ortigia; an excellent location for exploring both parts of the town. 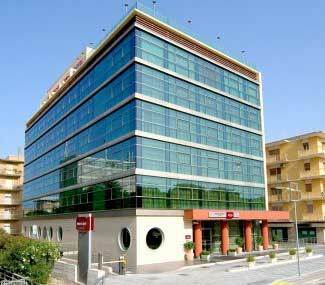 A practical and affordable three-star hotel in mainland Siracusa, ver y convenient for visiting the archaeological zone and museum. It's a typical Italian small hotel, on the first-floor of a shared-use building. L'Approdo delle Sirene is an excellent bed and breakfast with harbour views, and good breakfasts served on an attractive terrace.